Christoffelkruidstraat 50 AMSTERDAM - Peter Bruin Makelaardij o.g. b.v.
Christoffelkruidstraat 50, 1032 LK Amsterdam. BRAND NEW FULLY FURNISHED 2 BEDROOM APARTMENT OF APPROX. 80M² LIVING SPACE WITH BALCONY, ELEVATOR AND PRIVATE PARKING. Brand new apartment approx. 80m2 located on the third floor. 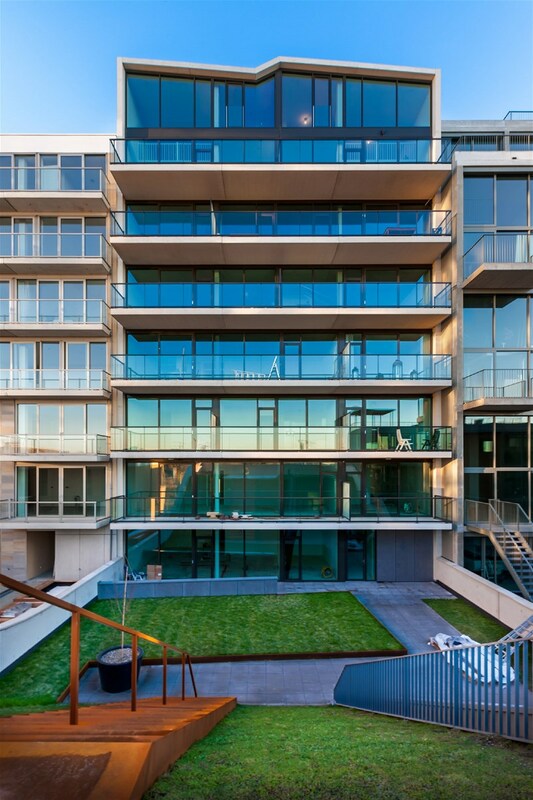 This light and bright modern apartment is located in the newly build complex "Noord4Us" in Amsterdam, developed and designed by Berger Barnett Architects. 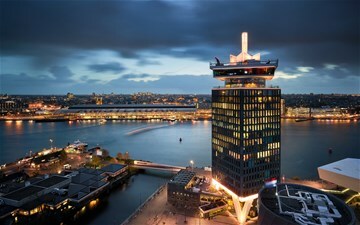 The northern part of amsterdam is one of the trendy areas in Amsterdam. 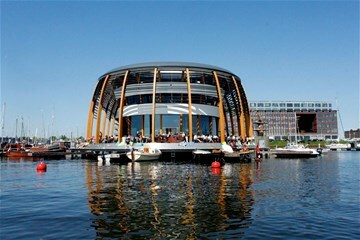 Restaurants such as Loetje aan t'IJ with a beautiful terrace and other aminities are nearby the property. Easily accessible and the home for everyone who wants to live in the city and wants to enjoy a peaceful environment. The property is located within 15 minutes from Central Station. Parking in the garage located underneath the building. Secured entrance, elevator, access to the garage and communal inner garden. Light and bright livingroom with windows from floor till ceiling and access to the spacious balcony with open view, dining area, fully equipped modern kitchen with all necessary built-in appliances. Both bedrooms are located in the back of the apartment, equipped with build-in closets and with acces to the second balcony. Master bedroom with bathroom en-suite, second bedroom which also can be used as an office space. Second bathroom with toilet, walk-in shower and washbasin. Seperate utility room and wardrobe in the hallway. * Very energy efficient, heat pump system and triple glacing. * Approx. 80m2 living space, located on the third floor. * Floor heated and cooled. * Private parking spot in the garage optional for € 100,-- per month. * Cleaning costs in consultation and depending on frequency. * 2 spacious balcony's and communal garden downstairs. * Light and bright with a ceilingheight of 3 meters. * Possibility to rent a studio apartment for guests in the same building. Rental Price: € 1.900,-- per month INCLUDING utility costs, excluding parking and cleaning. Deposit of two months' rent. The house is available for rent preferably for expats with owners prior consent. 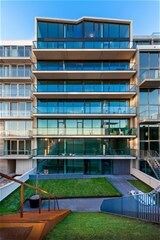 You can find more information about Noord4Us on the website of Berger Barnett Architecten.